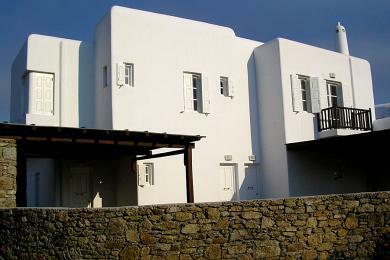 Ornos, newly built maisonette 180sq.m, construction 2009, in a complex of three, in three levels, consisting of a master bedroom with its bathroom and a big verandah with pergola on the upper level, a sitting area with nice fire place, kitchen/dining area beautifully laid out on the middle level. 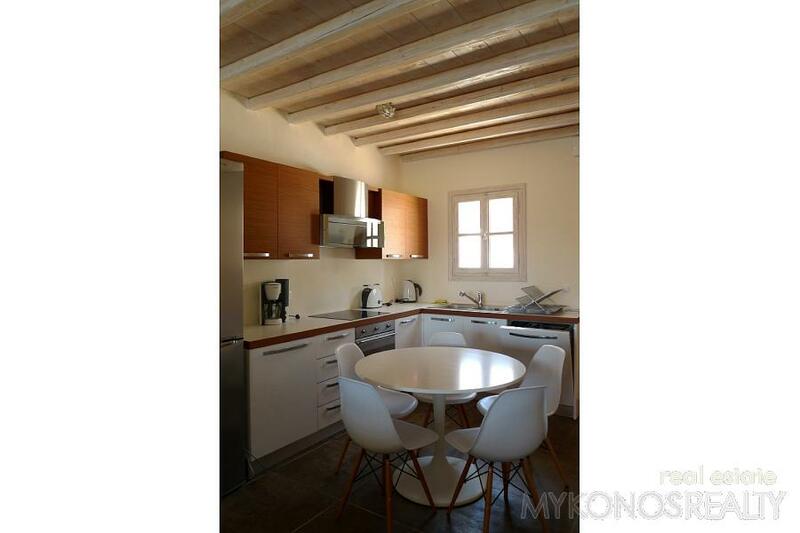 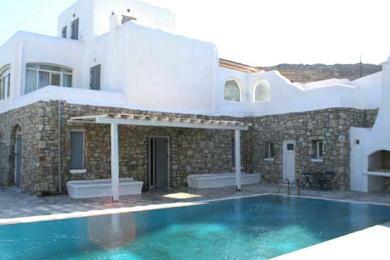 On the lower level a big verandah with pergola and four bedrooms, each with its bathroom. 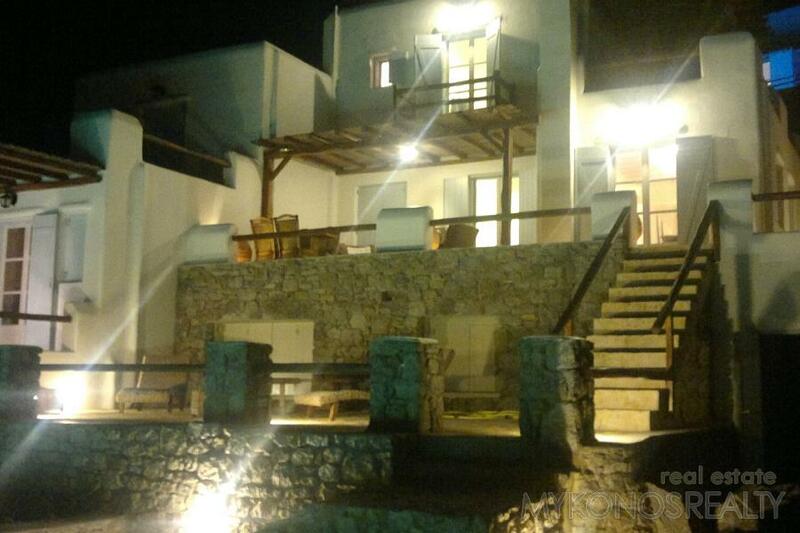 The house is well lit all through, luxurious, with autonomous central heating, big stone-paved terrace with pergola and built in BBQ as well as a special storage room for the boiler. 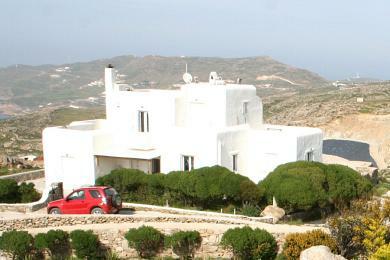 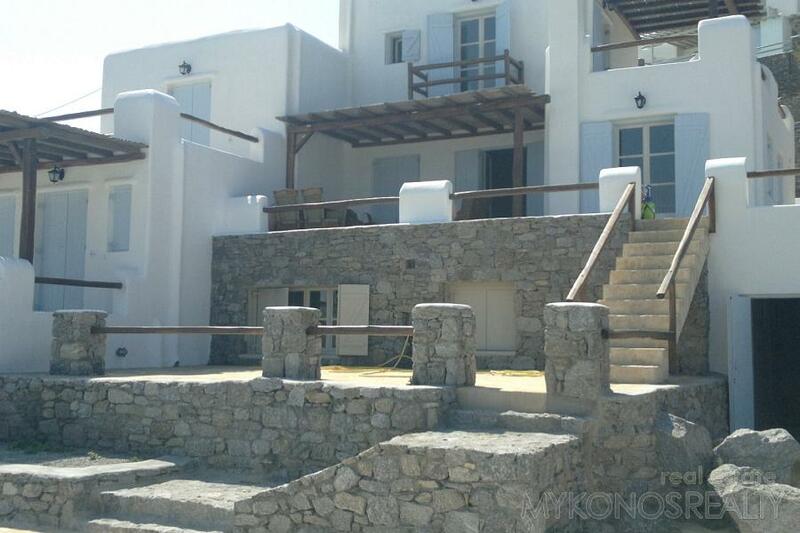 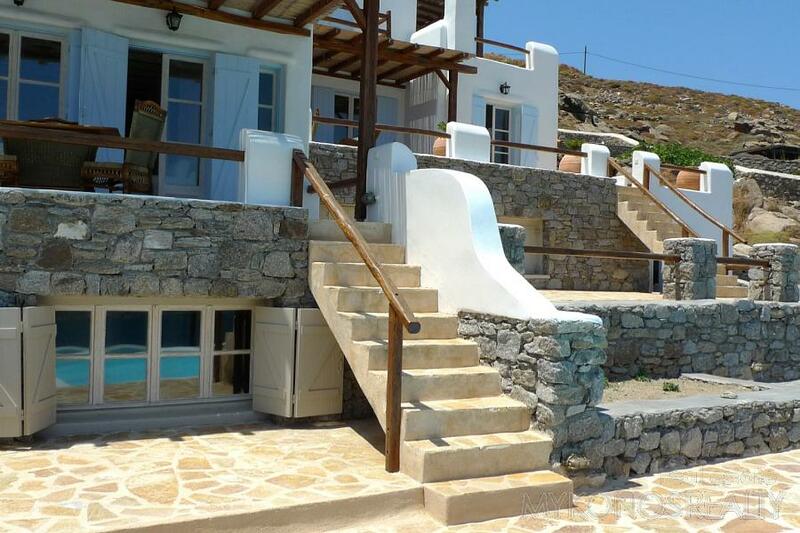 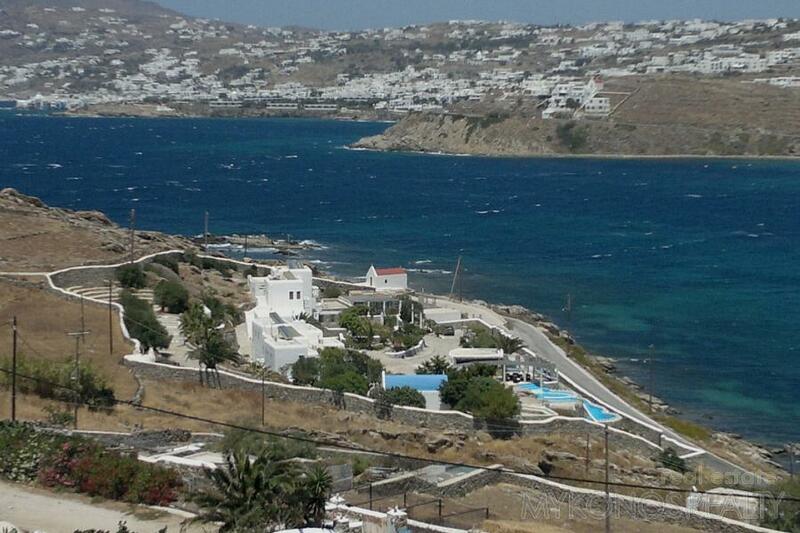 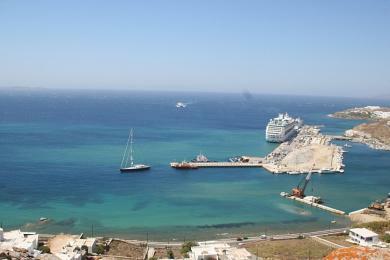 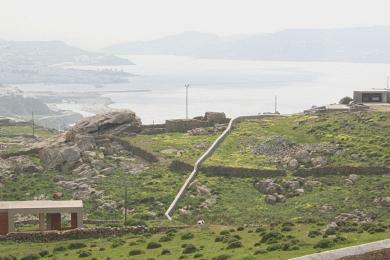 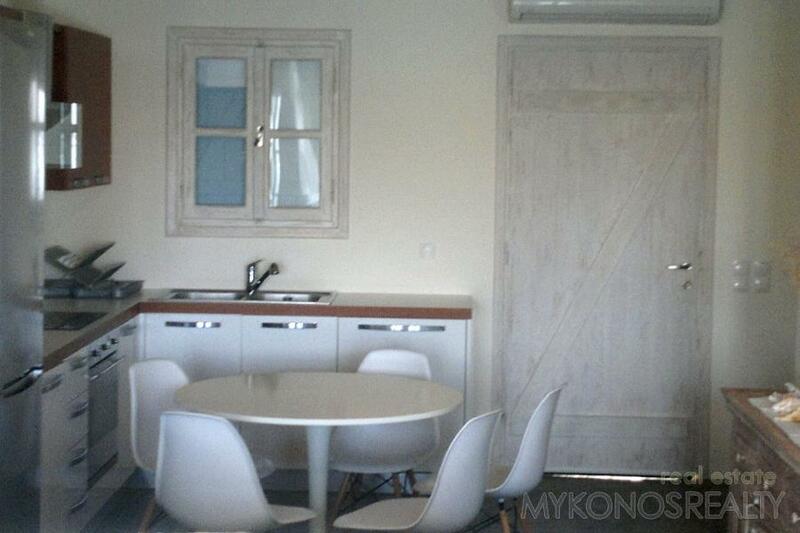 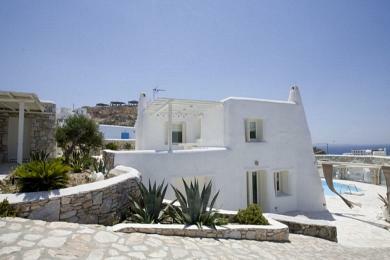 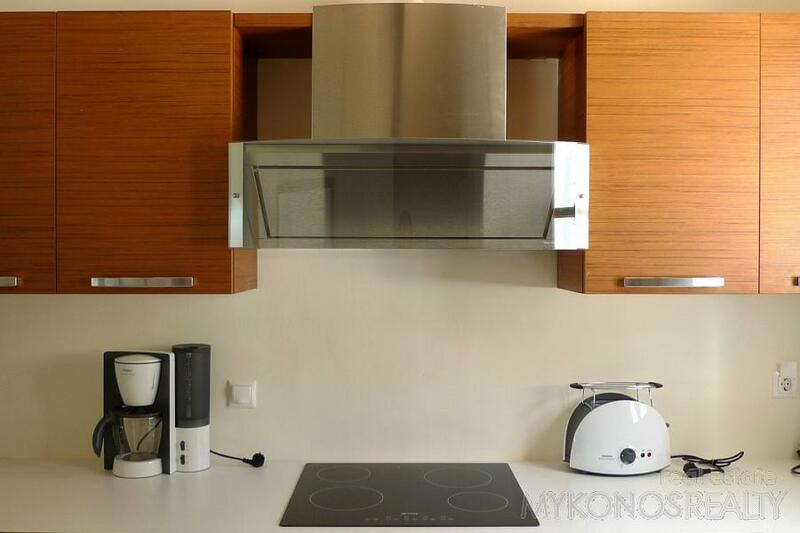 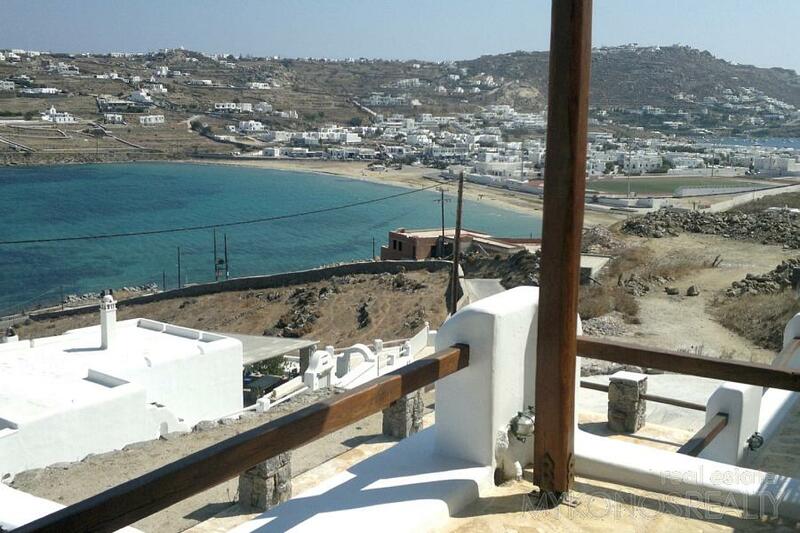 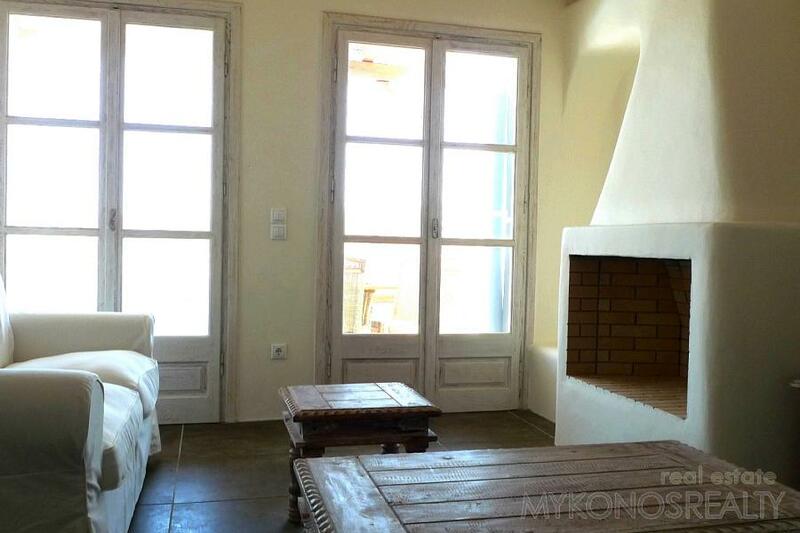 Fantastic unobstructed view to Mykonos Town, the Old and the New Port and the Aegean Sea.